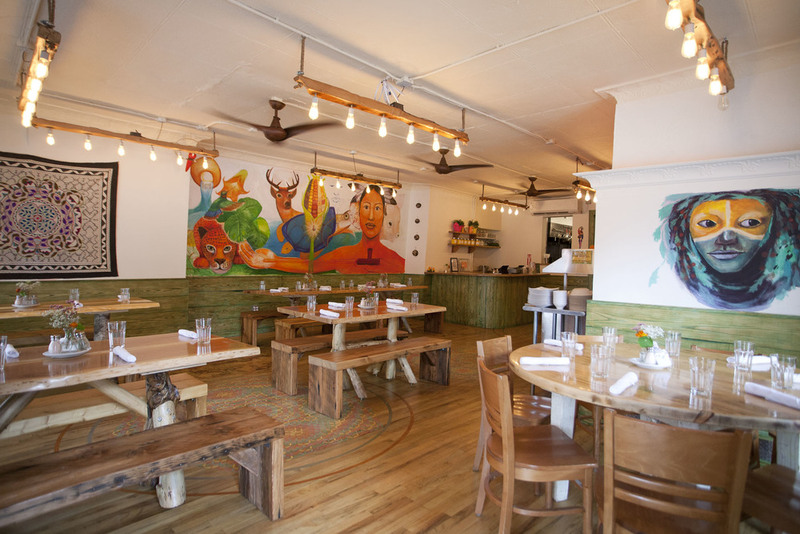 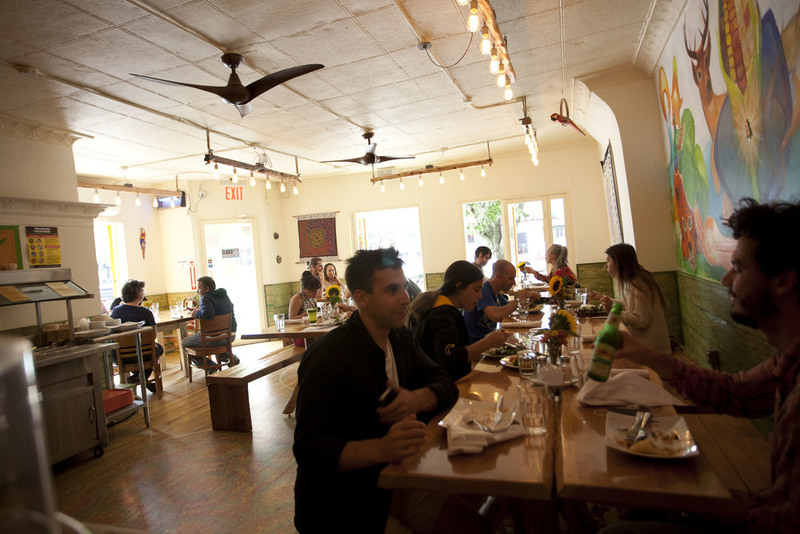 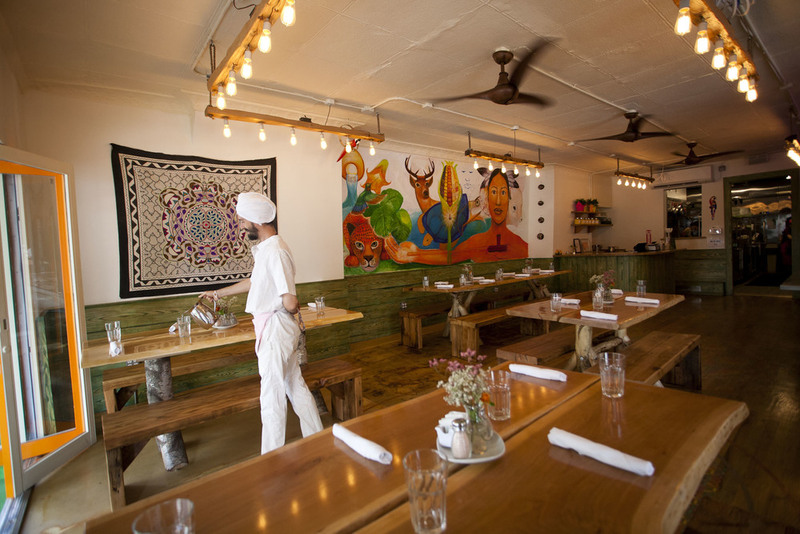 Jungle Cafe, Greenpoint’s vegetarian eatery, was founded by Maestro Manuel Rufino and members of the Golden Drum community in 2014. 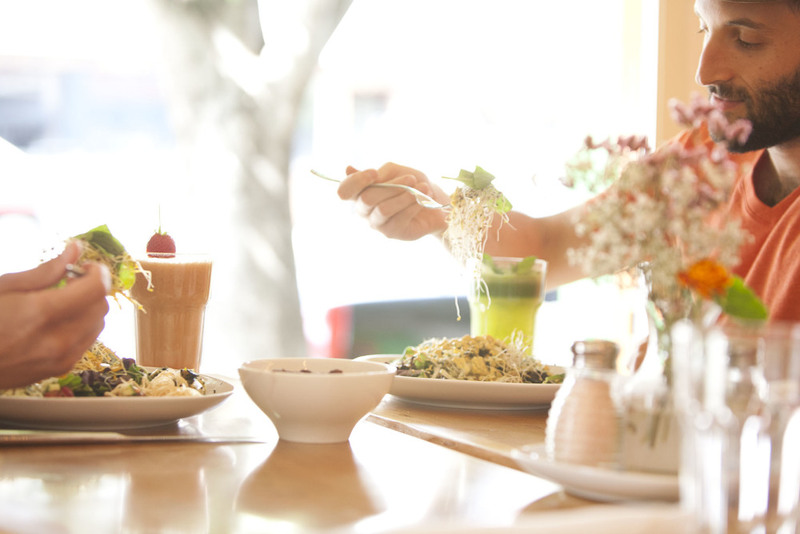 We invite you to come enjoy our delicious vegetarian buffet, fresh juices & smoothies. 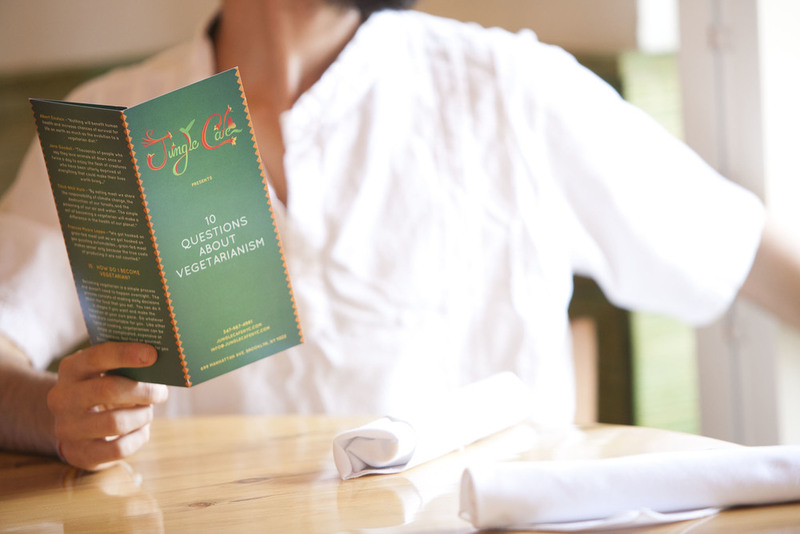 Join us for delicious food, good company, and an unforgettable dining experience.